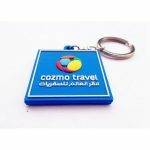 We offer a comprehensive range of designer key chains that serve as an attractive promotional tool for various businesses and corporates. 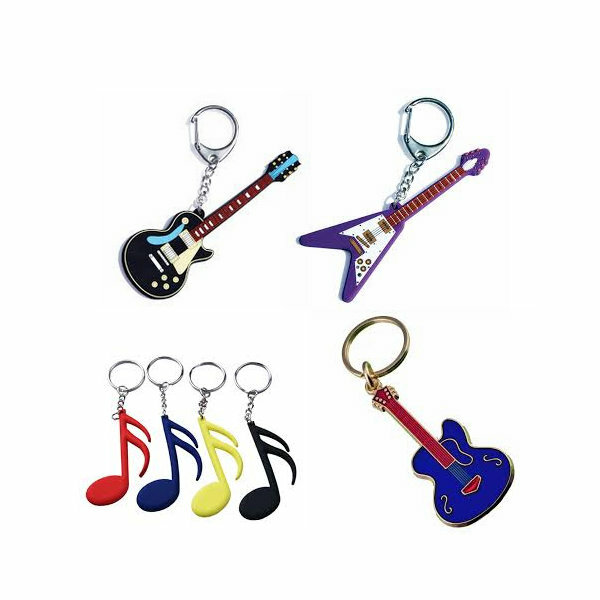 Available in numerous designs, shapes and colors, these designer key chains are creatively designed by our skillful team of workers. 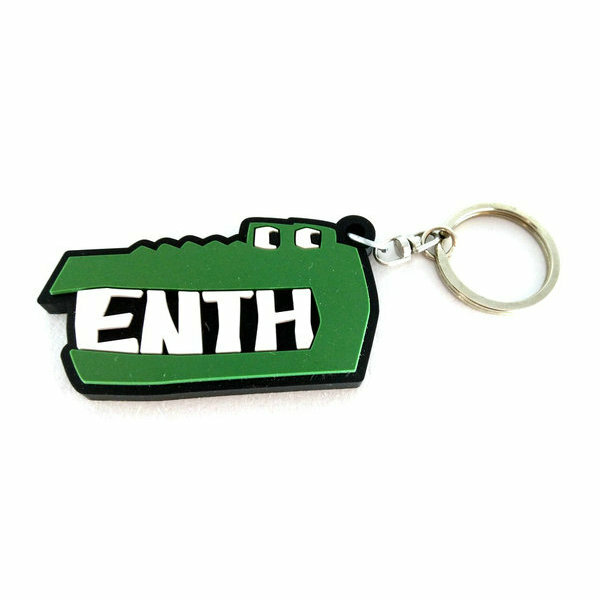 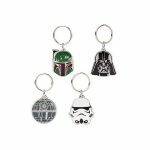 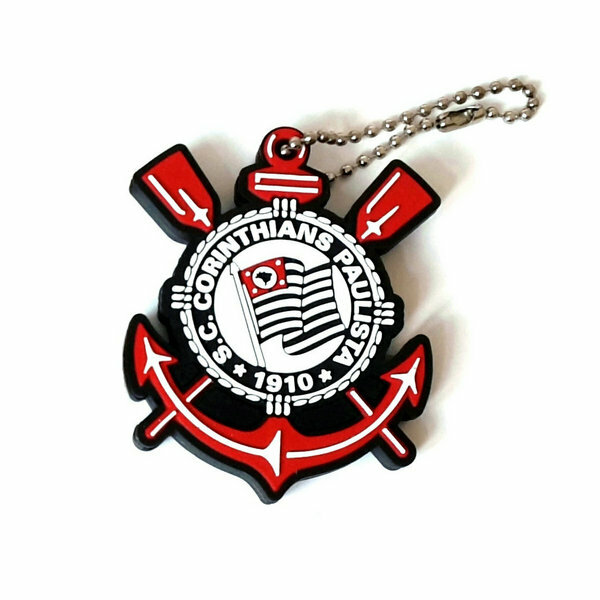 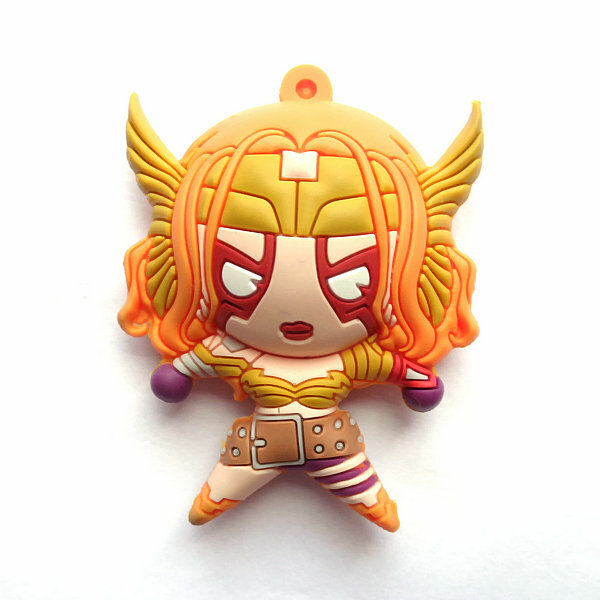 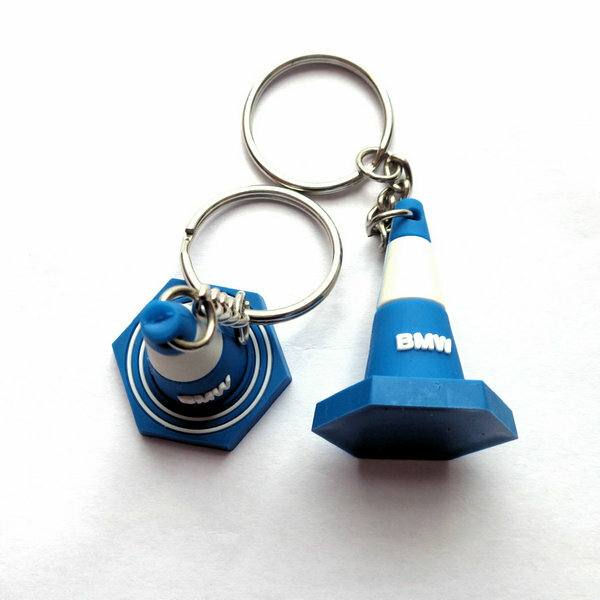 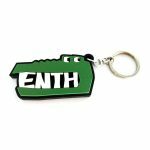 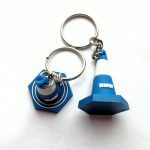 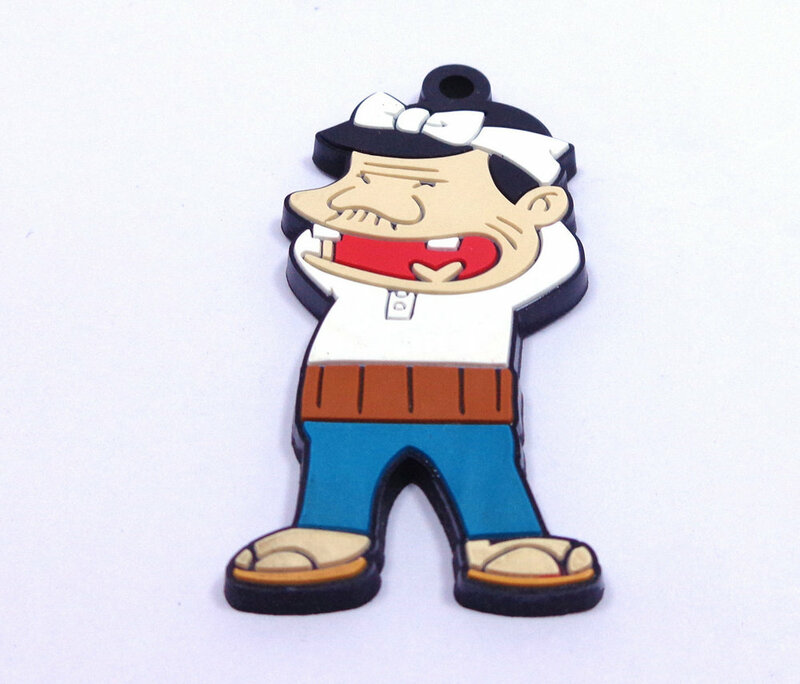 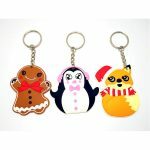 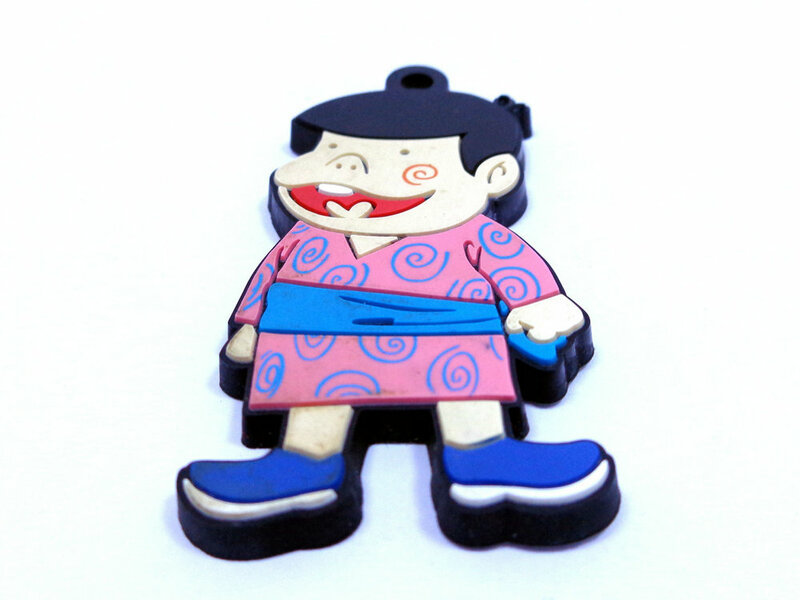 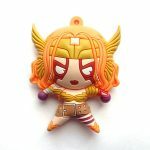 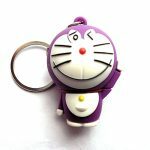 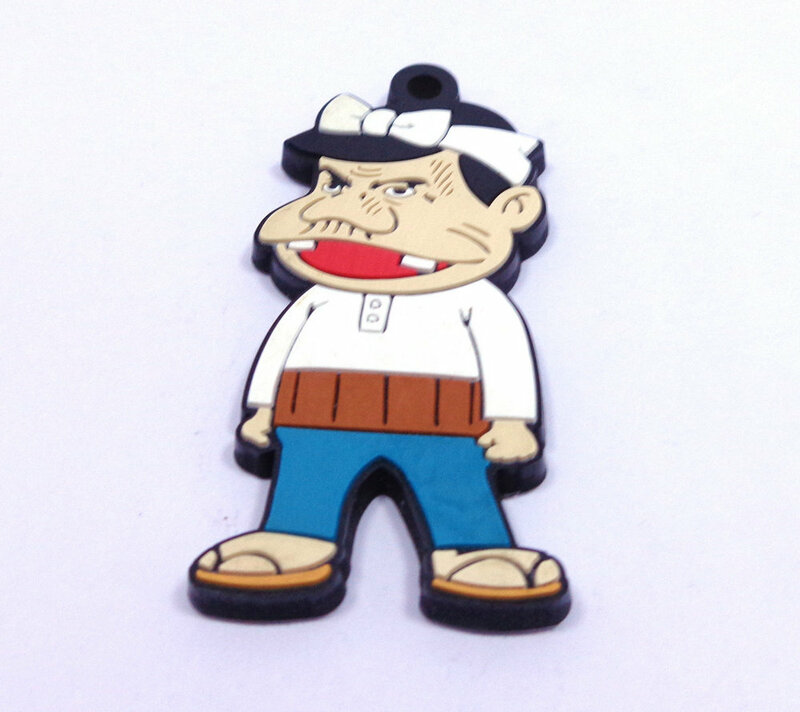 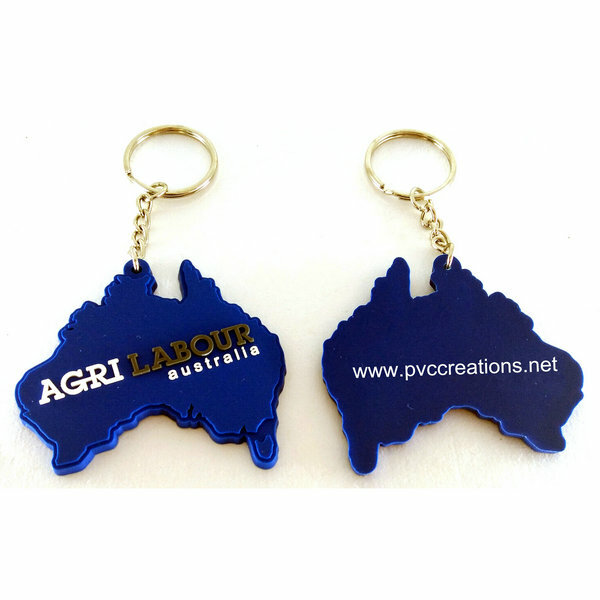 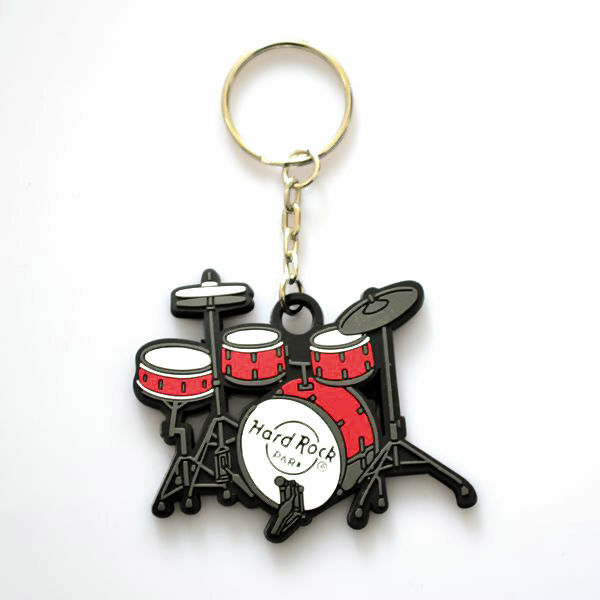 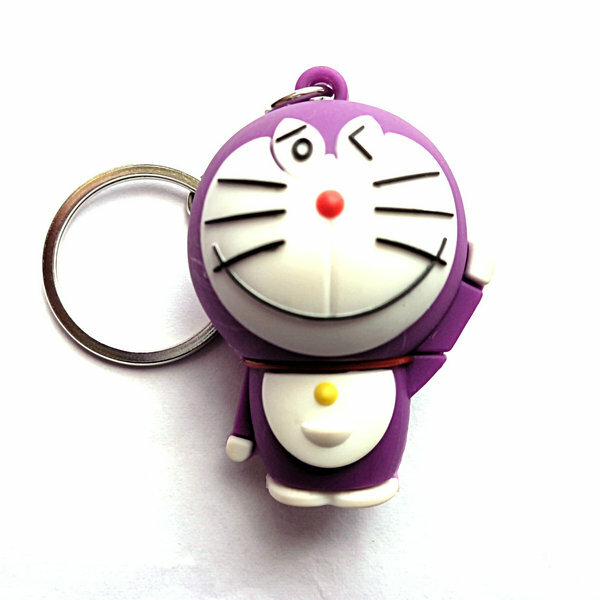 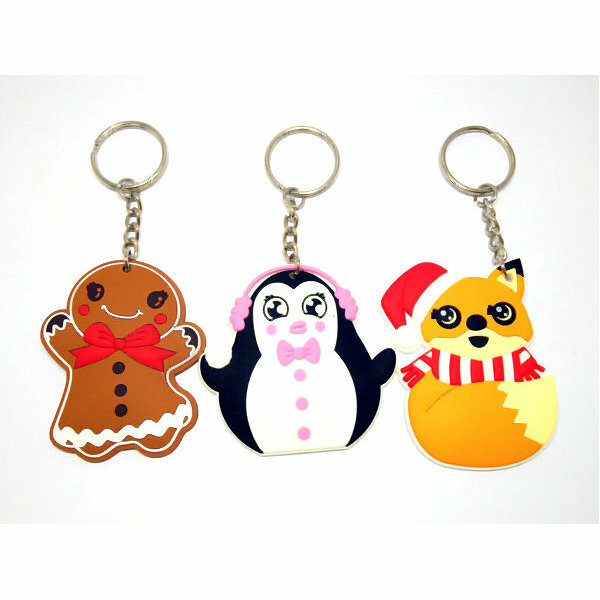 Further, we also customize these key chains with the company’s name or logo and as per the requirements of our clients.